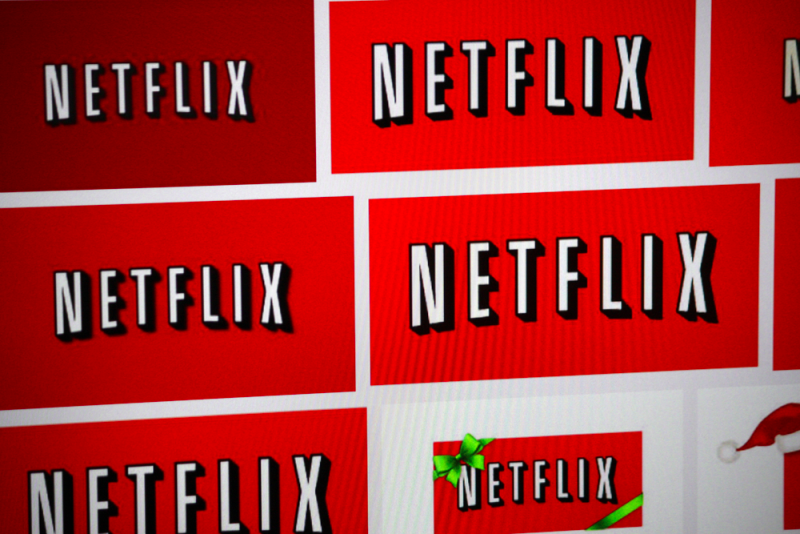 If you use a proxy to access another country's version of Netflix, you may be screwed. Up until now, the streaming service hasn't been good at stopping them — but that's about to change. "In coming weeks, those using proxies and unblockers will only be able to access the service in the country where they currently are," Netflix Vice President of Content Delivery Architecture David Fullagar wrote in a blog post. As you probably already know, when you watch Netflix in Australia and then go overseas and watch it there, you don't see the same list of shows and movies. Since the streaming service has licensing agreements that vary from country to country, it doesn't offer a universal roster — which is why people often use unblocking services to access Netflix's offerings from abroad. In the past, anyone who wanted to watch, say, the US version of Netflix simply had to install a service like an Unblocker or VPN to access the show. Meanwhile, Netflix hasn't explained how this is all going to work in practice. And we've also heard of such 'VPN pirating' crackdowns before.